SAN DIEGO, California - If you don’t know, now you know – Southern California offers some of the best paddle boarding spots in the United States. From Coronado to Catalina Island, there are an abundance of amazing places to cruise on your SUP. Lucky for you, we picked out the best five. What’s got beautiful scenery, excellent SUP surfing, and is also dog-friendly? Del Mar Beach is a must-visit for paddlers and dogs alike, with a hybrid of both SUP surfing and flatwater paddling. This is the only beach in North County San Diego that allows dogs, so grab your board and your pup and go visit this unique seaside gem. If you’re looking for a quintessential Southern California paddle board destination, La Jolla Shores will provide just that. With towering rocky cliffs, crystal clear visibility and thriving marine life, this paddle spot is easily the most scenic stunner on our list. Park at the Shore’s parking lot, walk south down the beach (away from Scripps Pier) and launch out towards the tall cliffs. You will most definitely see a plethora of seals soaking up the sun. This ain’t no Catalina wine mixer! If you want a weekend paddle getaway, this 22-mile long archipelago is the perfect escape. Tucked into the Channel Islands (1 of 8 islands) Catalina is a mecca for paddle boarding with magnificent scenery, gorgeous water and a fascinating history. Best of all, this secret voyage is just a quick ferry ride away from Long Beach or Dana Point. Located just off the coast of South County San Diego is the dainty peninsula of Coronado. The west facing side of the peninsula hosts Coronado Beach, which offers multiple killer sand bars for an epic surf SUP session. If SUP surfing isn’t your forte, head over to the east facing side of the peninsula for a recreational paddler’s paradise. The east side hosts two bays– San Diego and Glorietta. These paddle hot spots are ideal for a night time paddle beneath the famous Coronado bridge and offer a view of downtown San Diego. Before you head back to mainland San Diego, be sure to check out the grand Victorian Hotel Del Coronado. It’s been around since 1888 so it’s kind of a big deal. Anyone who’s ever been to San Diego has probably witnessed paddler boarders cruising on Mission Bay. Situated just south of Pacific Beach, the bay is part of Mission Bay Park which is the largest man-made aquatic park in the US, offering over 4,000 acres of recreational land & water. Whether you’re hoping to go SUP fishing, get your stretch on with a little SUP yoga, or just want to go out for a relaxing flatwater paddle, this spot will provide. With plenty of wind protection and open space, Mission Bay is a must-visit for beginner to experienced paddlers. 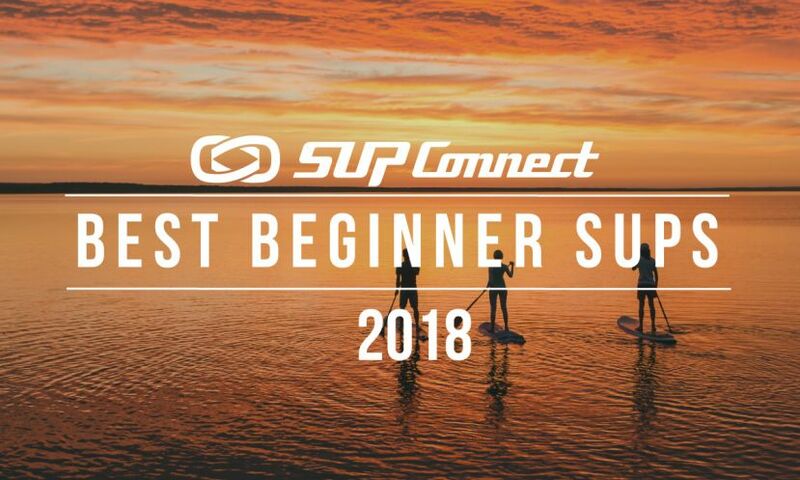 For more SUP destinations click HERE. Marketing Coordinator at ISLE Surf and SUP. I recently moved from New Hampshire to Enicnitas, CA to sink my teeth into SoCal's surfing and arts culture. Born and bred surfing New England's freezing waters, I am stoked to surf more consistent waves in warmer water.